Don’t stress about what to do with your pup. Camp Bow Wow® is the solution! 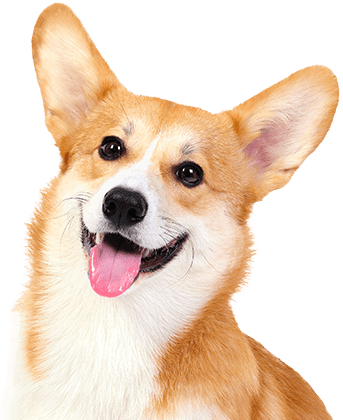 We are the trusted dog care provider in Woodstock that offers premier services for your furry family member. From doggy day care to dog boarding to grooming, our facility offers large climate-controlled play yards for maximum running, romping, and enjoyment. 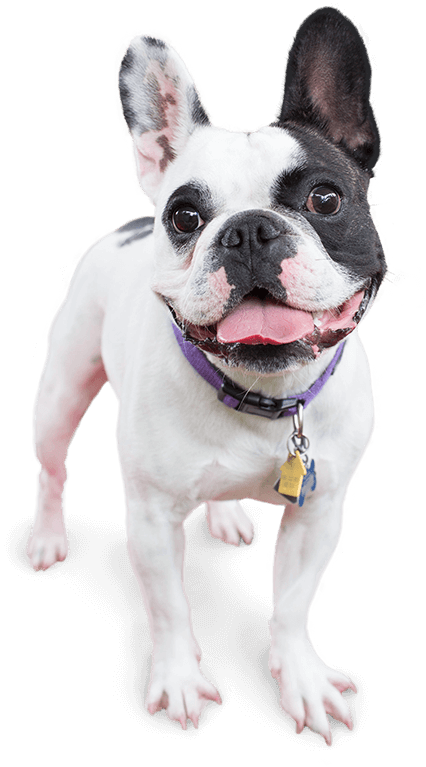 We strive to enhance the quality of your dog’s life by providing them with the exercise and socialization they need, and the he tender loving care they deserve. 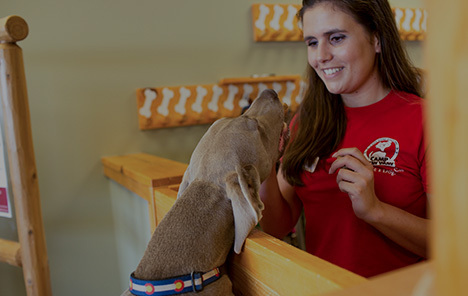 At Camp Bow Wow Woodstock, your pup’s safety and happiness are our top priorities. We are happy to provide live web cams that you can access from anywhere on your smartphone or computer. Additionally, our Camp Counselors are certified in pet first aid and CPR. From our play-based environment to all the love and care we provide, we’re confident both you and your pup will love Camp. Call (770) 675-3445 to learn more about why so many pet parents trust Camp Bow Wow with their beloved furry family members. Get your first day free!